Yes folks, the young boy in the photo above is Micky Dolenz of the Monkees. From 1956 until 1958, Mickey starred in a television series called Circus Boy. It is not widely known that Dolenz was a child star because, back then, he was billed as Mickey Braddock. George Michael "Micky" Dolenz, Jr. was born in Los Angeles, California on March 8, 1945. His father, George Dolenz, and his mother, Janelle Johnson, were both actors. 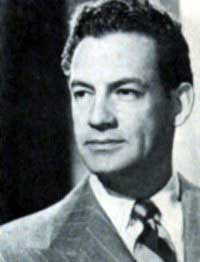 After World War II, George Dolenz (1908-1963) became a leading man in Hollywood and was under contract with RKO Pictures, which was then under the control of Howard Hughes. The elder Dolenz also portrayed Edmond Dantes, the title character in the 1956 British television series, The Count of Monte Cristo. 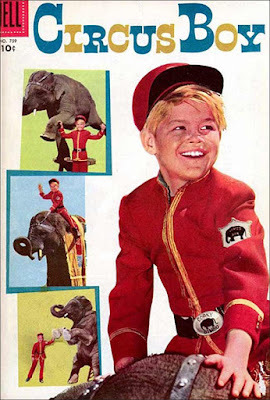 Young Micky began his own show business career in 1956 when he was cast in the lead role of Circus Boy, a children's adventure program. 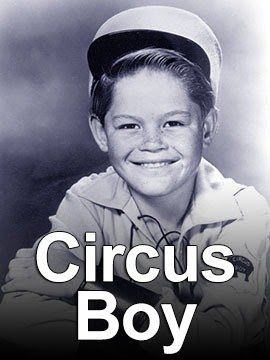 The show explored circus life at the turn of the 20th century and Micky portrayed Corky, a 12-year-old orphan who had been adopted by members of a travelling circus owned by Big Tim Champion (Robert Lowery). The series was based on Corky's life among lively circus performers as they travelled from town to town. Corky had his own baby elephant, Bimbo, for whom he served as water boy. Micky developed an interest in music at a young age. His earliest musical instrument was the guitar. It was his father who got him interested in the Spanish guitar and then he eventually became impressed by folk music (Bob Dylan and the Kingston Trio were his influences). Later he started to enjoy rock and roll and joined bands, playing covers. He sang on a episode of Circus Boy, which was likely his first vocal performance on television. About ten years later, he hummed the same Circus Boy song in an episode of The Monkees entitled "Monkees at the Circus." (Season 1, Episode 22, Air Date: February 13, 1967). Circus Boy lasted for two years. After the series ended, Micky pursued his education, appearing only intermittently on network television shows. In 1962, he graduated from Ulysses S. Grant High School in Valley Glen, Los Angeles, California. After high school, he studied architecture at Valley College in the San Fernando Valley and at the Los Angeles Technical Institute. He also played guitar and sang with two separate groups, Mickey and the One Nighters and the Missing Links. 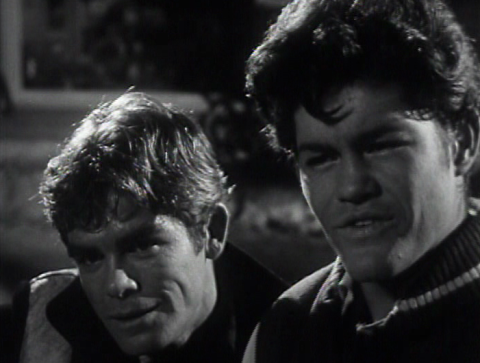 In 1964, Micky Dolenz made a guest appearance in the television high school drama Mr. Novak, starring James Franciscus. He played the role of Ed in an episode entitled "Born of Kings and Angels (Season 2, Episode 9, Air Date: December 1, 1964). 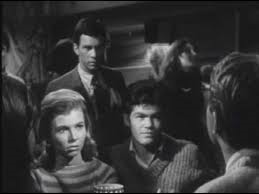 In 1965, Micky portrayed bad boy Kitch Brunner in the TV version of Peyton Place. His role was uncredited, but he was one of the teenage punks who beat up on the Norman Harrington character, played by Christopher Connelly. Below are two photos of Micky on Peyton Place. 1965 was also the year that Micky Dolenz auditioned for a role in a new television series called The Monkees, about a fictional rock group. 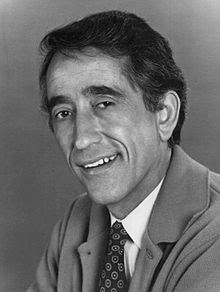 He was still studying architectural design when he was selected, along with Davy Jones, Peter Tork and Mike Nesmith, as was one of the four stars of the series. He became the lead vocalist for the newly created band. The Monkees debuted on September 12, 1966 and was well-received by audiences. 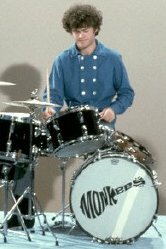 Although Micky Dolenz had grown up playing the guitar, he was cast as the group's drummer and had to take drum lessons in order to feel confident enough to play the instrument on the show. Micky played the drums left-footed and right-handed. "Yeah, half-right, half-left," he told Bob Girouard in a 2011 interview with Modern Drummer magazine. "The bottom half is left-handed and the top is right-handed. I know it's bizarre: I play the kick with my left foot and the snare with my left hand." Why did Micky adopt such an unconventional method of drumming? He told Modern Drummer that when he was a child he had a leg disease called Perthes. "My right leg was, and still is, weaker than my left. So when I went to play conventional-style, it hurt." 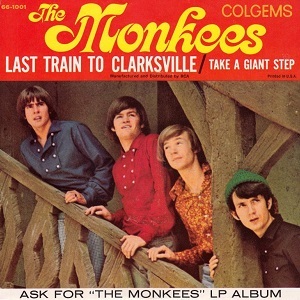 In 1966, not long after the premiere of The Monkees television series, the group had a smash hit with its debut single, "Last Train to Clarksville." The song, written by Tommy Boyce and Bobby Hart, was recorded on July 25, 1966, with Micky Dolenz performing the lead vocals. By November 5, 1966, it had topped the U.S. Billboard Hot 100 chart. To a certain extent. 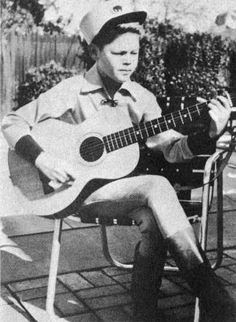 Micky's taste of stardom as child actor prepared him for his fame as a member of the popular 1960s band. In an interview on the MusicRadar website, he stated, ""Until we got on the road and started dong concerts, I had no idea how successful the show and the music were. But I'd had a taste of it on a much lower level. I'd been a child star on a TV show. I had a fan club, I had parades, and I had kids running after me for autographs. It wasn't on the scale of the Monkees, of course." Despite the initial popularity of The Monkees, the show only lasted two season and ended in 1968. 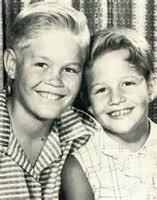 * According to the website IMDb,com, Micky's Dolenz's naturally wavy hair was chemically straightened and dyed blond when he starred in Circus Boy. During the first season of The Monkees in 1966, he would straighten his hair by brushing it while damp and by wearing a hair net. By the show's second season, he allowed his hair to go natural and then had a permanent to achieve an "Afro" look. * In 1972, Micky was a guest-starred on such popular television series as My Three Sons, Adam-12 and Canon. On the episode of My Three Sons, entitled "Barbara Lost" (Season 12, Episode 23, Air Date: April 6, 1972, he plays John Simpson, a childhood friend of Chip Douglas (Stanley Livingston).who pays a visit. Chip soon announces to his family that he intends to quit his studies so that he can become a wealthy rock star like Simpson. * In 1973, Micky had a role in an episode of the legal drama Owen Marshall, Counselor at Law entitled "The Camerons Are a Special Clan" (Season 3, Episode 6, Air Date: October 24, 1973). 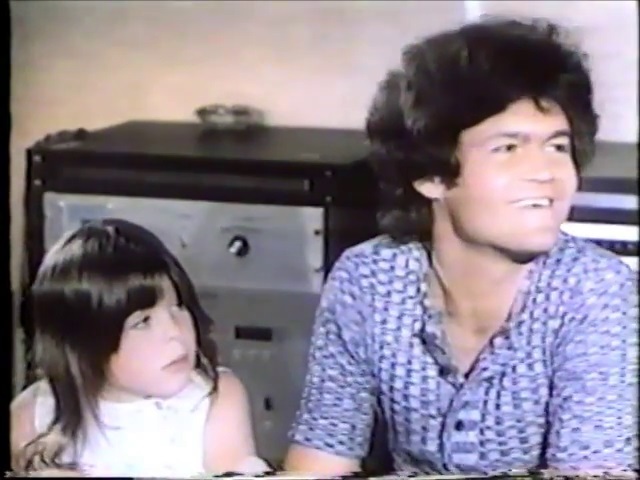 * Micky Dolenz is the father of four daughters. He has been married three times and divorced twice. 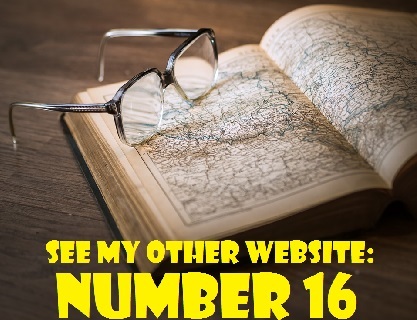 In 1967, while on tour in the United Kingdom, he met a British model and television host named Samantha Juste. They wed on July 12, 1968 at Micky's home in Laurel Canyon, California. The couple had a daughter, Ami Dolenz, born January 8, 1969 in Burbank, California. Ami is a television and film actress and producer. 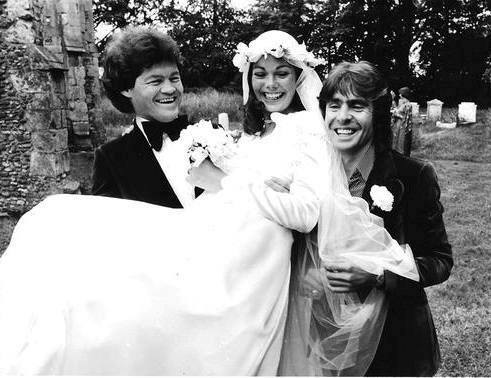 Micky and Samantha divorced in 1975. Samantha died on February 5, 2014 in Los Angeles, California after suffering a stroke. She was 69 years old at the time of her death. In 1977, Micky married Trina Dow, another British-born woman, and they had three daughters: Charlotte Janelle (born August 8, 1981), Emily Claire (born July 25, 1983) and Georgia Rose (born September 3, 1984). 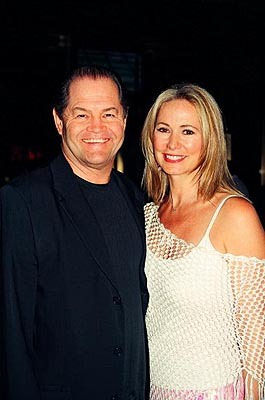 The couple divorced in 1991 and Trina became a couples therapist under the name Trina Dolenz. On September 20, 2002, Micky married his current wife, Donna Quinter, in a small, private outdoor ceremony that took place in Calabasas, California. * Micky's younger sister, Coco Dolenz is a singer. She was born as Gemma Marie Dolenz on April 5, 1949 in Los Angeles, California. As a child, Coco appeared in 1957 episodes of Circus Boy.